If you’re a commercial services company, we offer the interior design, fixtures, furniture and decor for your office. Good interior design is a reflection of your company’s image and brand. 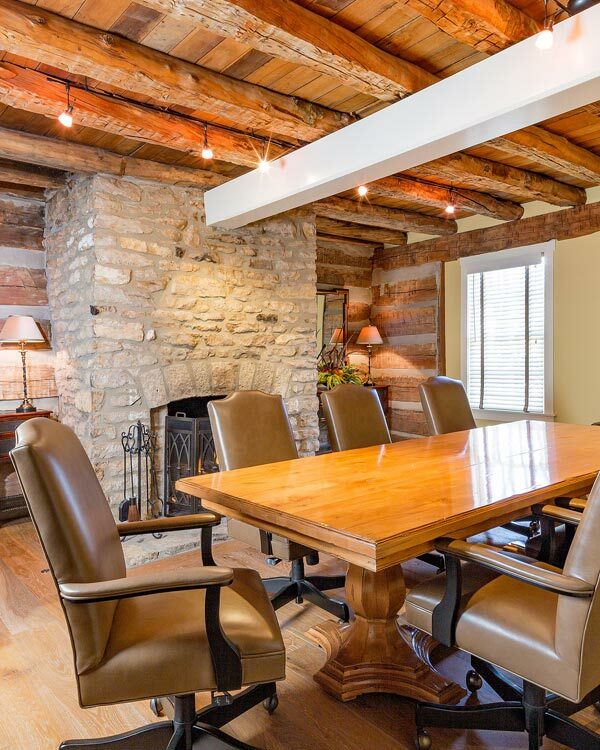 Mary Shipley Interiors provides the knowledge and expertise for your renovation or new construction project to ensure your offices are a positive reflection of your business. We assess your goals, budget, organizational and operational requirements, then carefully sketch out the details such as space planning, conceptual design, finishes and furnishings, budget and building code compliance. Once we have crafted a concept that is right for you and your business, we will implement and manage all phases of the project through completion. Whether you need new office furniture, a renovation of your current office or you are building a new commercial space, contact Mary Shipley Interiors today for an experienced, commercial interior designer in Columbus, Ohio.